It was a full house at the Rochester Hills City Council Meeting on August 11, 2014. 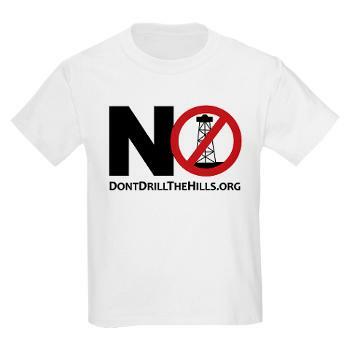 Oil and gas drilling was not on the agenda, but that did not stop the residents from speaking out on the issue. During Public Comments residents spoke for 3 minutes each. Here are some selected video clips. Remember the Republican chant “Drill Baby Drill”. I wonder how many people commenting on this voted Republican in the last election and plan on doing so in the future. Don’t complain about drilling in your own back yard if you put into office people who think drilling at any cost is the best thing to do because it creates “jobs”.